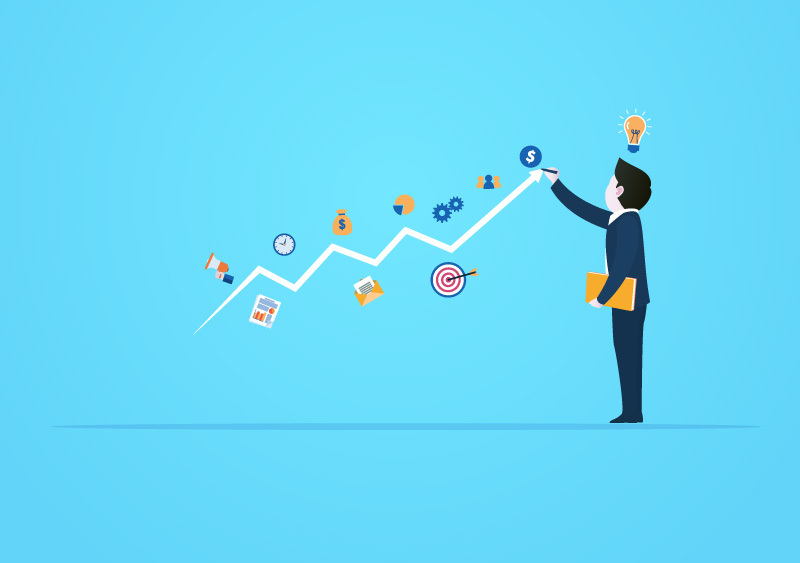 How to boost your business with quick results? Business is done for profit. Every businessman wants to earn profits, quickly. But success doesn’t come overnight. It is also true that smart work is better than hard work. So what is smart work in business? How to get that done? You know the answer. But you don’t know that it is the answer. Yes, we are talking about digital marketing. You might be wondering what is so smart about online marketing. "The best marketing doesn’t feel like marketing.” – Tom Fishburne, Founder of Marketoonist. Marketing through digital medium is common and many people use it. But how many people use it correctly? Very few. Internet marketing is not just optimizing your content or having an active presence on social media. It is more than that. Online marketing covers a wide array of strategies. It is like marking a space for your business on the internet that no one can take over. Unlike other mediums, the internet is consumed by almost everyone. Because it is affordable, easily accessible. And everything spreads fast through the net. Shares, comments, likes, tweets are generated within seconds. So how do big brands make it big? They have digital marketers who know the internet like the back of their hand. Wait! Don’t conclude that good internet knowledge is all that is needed to achieve success.There is one more thing. In fact, it is the most important thing. Consumers! All marketing, advertising efforts are done for the consumers.Understanding the consumers is the key factor. How to reach to them? How to make them come to you? The power of this type of marketing is incredible. Which other marketing medium has the power to reach you so fast and quick? Many businesses are yet to explore and adapt to new marketing tactics. But it is high time now. The marketing industry is changing continuously and businesses are in a rat race to target consumers. Ok so let’s get into the point. How does such marketing help your business? First let’s jot down some advantages of internet quickly. The Internet is available at low cost. It has a wide reach. People love using the internet. A quick exchange of information. Ability to store huge amount of data. We are done with the digital part. Time to focus on marketing. Marketing is done by every entrepreneur and businessmen. But internet marketing should be treated differently. Online promotion is a set of strategies directly aimed at consumers for creating brand awareness, sale-purchase transactions, public relation activities and projecting a favorable brand image to the target audience. Digital advertising allows a high degree of selectivity. Selectivity in terms of targeting an audience. You can target people according to their preferences and browsing activities. Ads relevant to each audience would be displayed. This helps marketers in a huge manner because time and money are not wasted. Audience irrelevant to your business don’t see your ads. With internet, you need not even have a physical store. You can conduct all the business activities through online marketing. Marketing is an umbrella term. It includes advertising, promoting, brand awareness etc. It is popular because people love the internet. Plus, people are specializing in different areas of this marketing. SEO, SMO is emerging as career options. Websites rank top in search engines due to digital marketing activity. Mobile app development also comes under online marketing.People are addicted to mobile devices and it forms a major tool for marketing communication. Digital media marketing is clever marketing. You can launch a campaign and pull it out within seconds. Publishing and deleting content is easier. Tracking results are easier. Analytics tools help you understand the performance of your campaign. You can easily rectify a marketing campaign if it is not working for you. Detailed audience research, an intelligent strategy, an enthusiastic team ready to execute the plan - if you have all these, you are ready for take-off! And if you don’t have these, you need some help. Come to Greencode Technologies, the best digital agency in Mumbai. 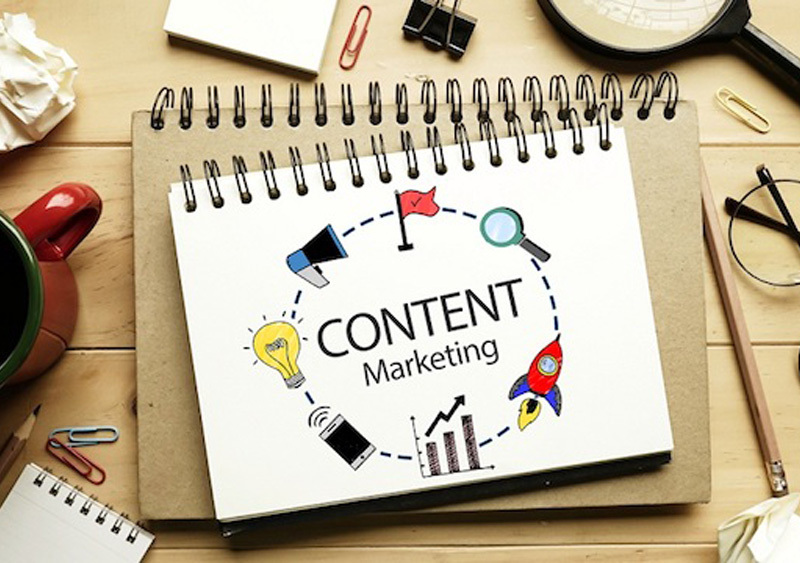 Content marketing : Why is it important? 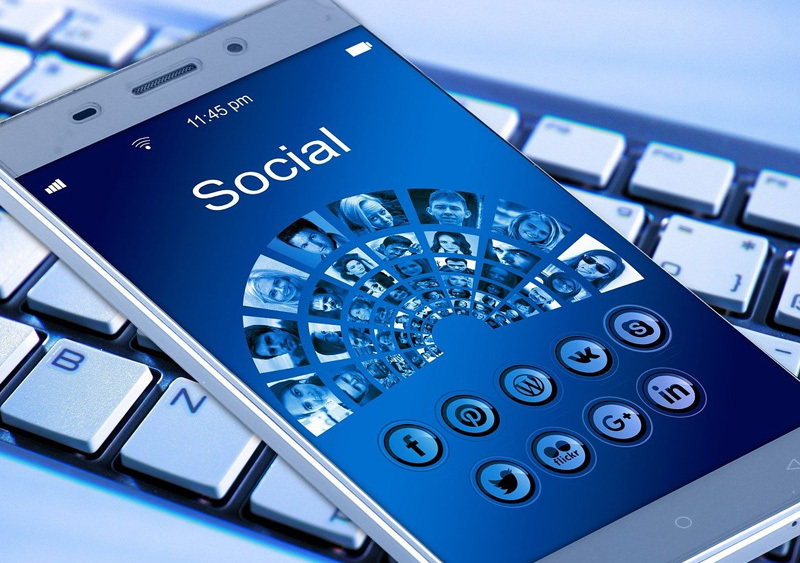 Why is it important for your business to be active on social media? 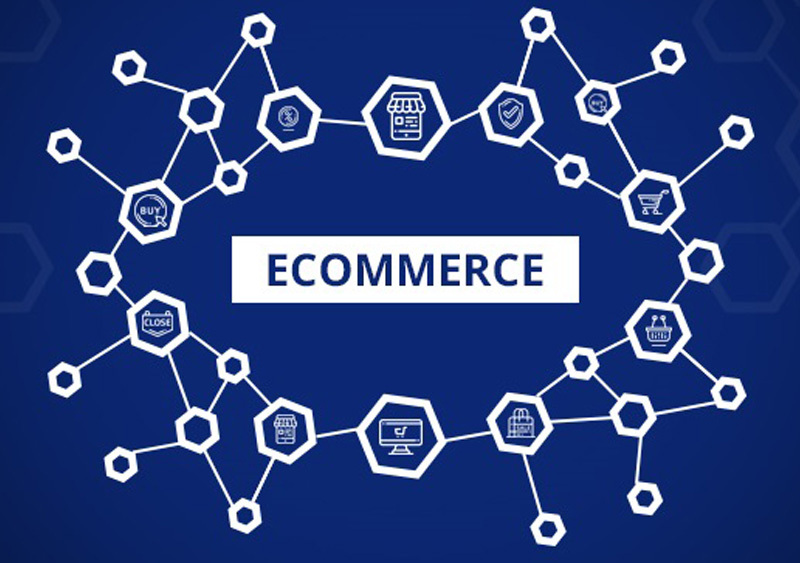 Why do you need an ecommerce website? 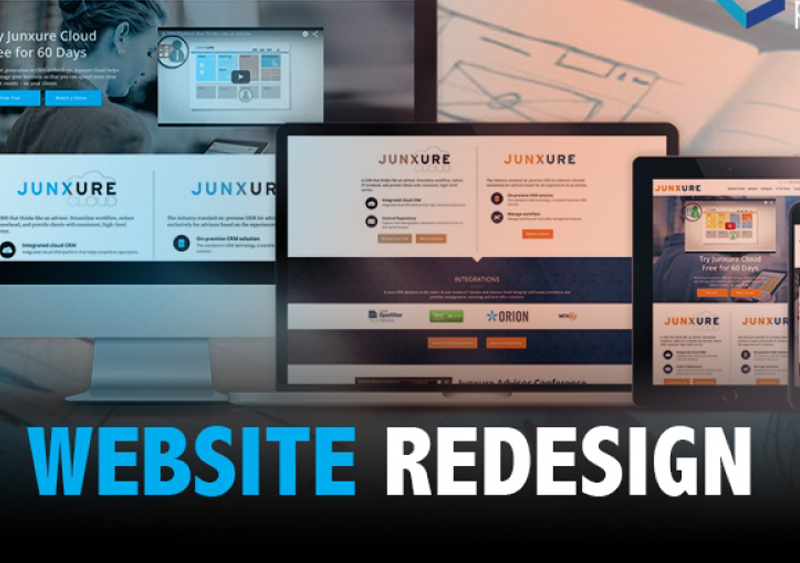 Is it essential to redesign your website? 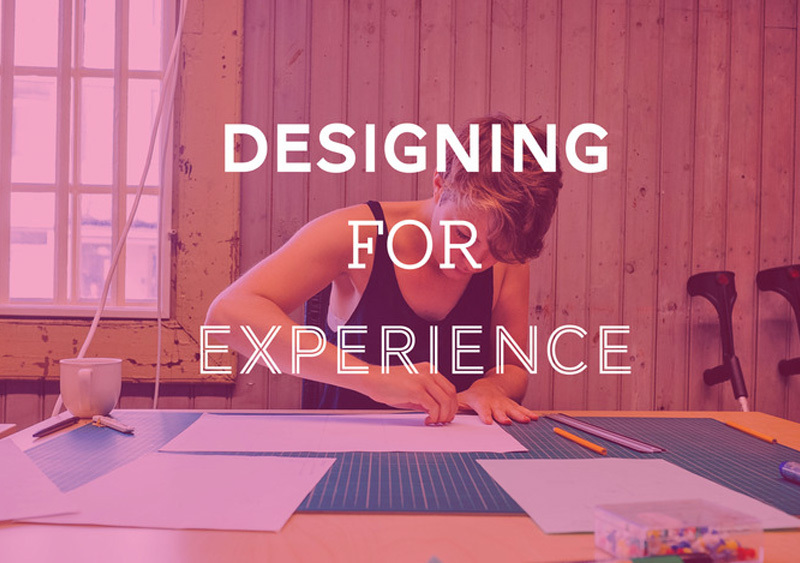 Why focus on User Experience? JSD, Ashok Nagar, Mulund (W), Mumbai, Maharashtra 400080, India.